Did you know that Stopwatch uses the MOST ACCURATE flu test on the market? Alere i Influenza A&B, welcome to the family. Construction has begun!!! Next to Acapulco’s on HWY 80 in Ladonia. Now hiring for all locations as we grow. Medical Assistants, front office receptionists and XRay technicians. Experience required. Drop off resumès at any of our locations. Due to dangerous road conditions, Stopwatch Phenix City will be closed today. Our Telemedicine services are available! Visit www.stopwatchurgentcare.com to learn more! Allergic reactions can range from mild to life-threatening and being able to identify the symptoms could make all the difference between the two. Find out what is happening in your body during an allergic reaction and what to do if you or someone you know experiences one. Happy #TestimonialTuesday! Check out what our kind patients are saying about Stopwatch Urgent Care! 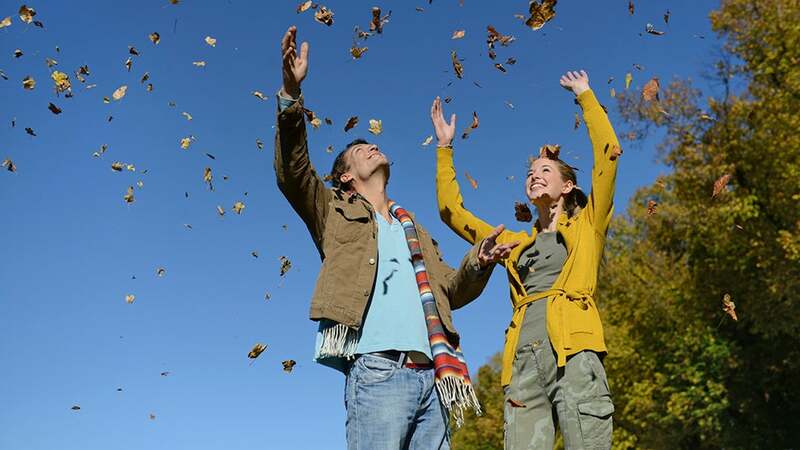 Did you know that illnesses are more prevalent in the Autumn and Fall than in any other season? 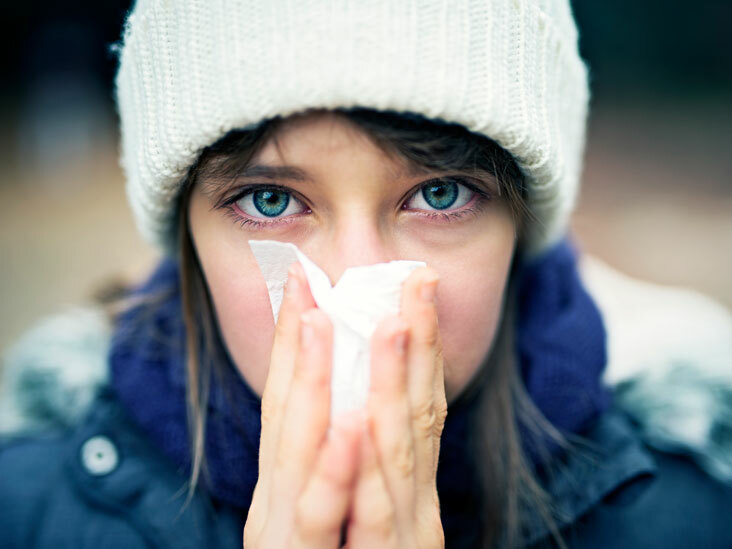 Educate yourself on the symptoms of these illnesses that flourish as the temperature drops. As we take shelter from a storm today, we also remember a greater tragedy and thank the men and women who put their lives on the line to help the fallen. 9/11, we remember.